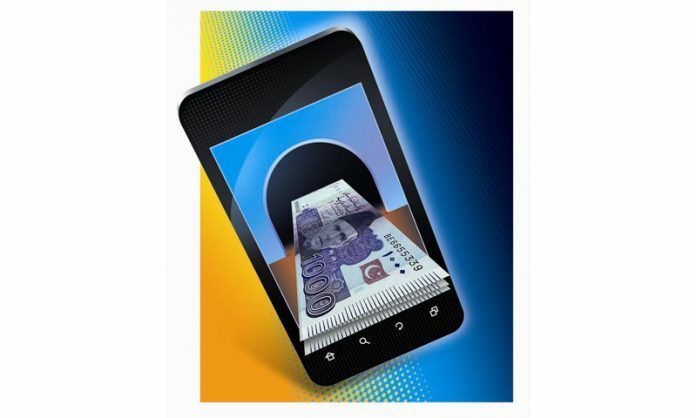 KARACHI: The central bank has stated branchless as well as mobile banking is a monitored financial activity in Pakistan but clarified it’s not the telecom companies but the financial institutions/microfinance institutions who are approved to carry out these transactions. 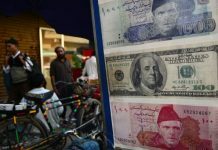 The Financial Action Task Force (FATF) had reported worries over contravening of counter-terrorism financing regime amidst threats faced to effectively regulate telecom companies which are carrying out transactions worth billions of rupees monthly via mobile-wallet accounts, reported Express Tribune. Also, it was said regulatory loopholes existed in the monitoring of above-mentioned accounts since the anti-money laundering (AML) and counter financing of terrorism (CFT) rules weren’t applicable to Level-0 and Level-1 accounts. The State Bank of Pakistan (SBP) stated retail agents were part of the distribution network of telecom companies which also work in conjunction with banks/MFBs via service level agreement to give financial services under the jurisdiction of BB Regulations notified. It said AML/CFT controls were pertinent on every transaction irrespective of the level of BB account and transaction amount involved. Furthermore, not a single transaction under the purview of BB was permitted to be carried out anonymously without verification and identification of customers involved. The central bank said MFBs and bank retained trail and logs of transactions conforming to record keeping standards and over-the-counter (OTC) transactions carried out by non-account holders or walk-in customers were only realizable after biometric verifications of customers from NADRA on a real-time basis. “The perceived risk of misuse of BB facility is not convincing because related risks are being properly monitored through relevant customer due diligence controls implemented by the banks/MFBs,” said SBP. 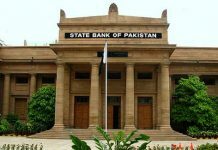 Moreover, branchless banking transactions are monitored and overseen like other banking transactions carried out via conventional means, said SBP. Clarifying telecom company’s role, SBP said they only provide a communication channel and distribution network for their customers to carry out transactions via mobile phones. It added the Pakistan Telecommunication Authority (PTA) had no supervisory role in the conduction of financial transactions via the branchless banking channel.